The spin ground spike and the spin boost from höfats is great accessory for the spin table fire. Thanks to the stainless steel elevating foot, Spin cuts an even better figure on the floor. 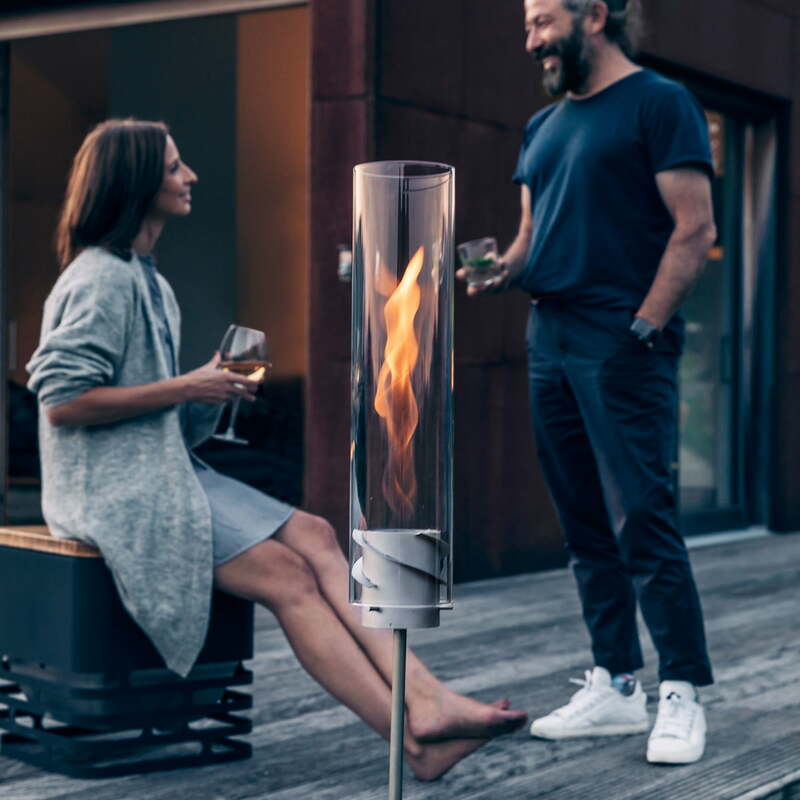 The stand is screwed on without any tools and the table fire becomes a garden lamp. With the stainless steel ground spike as an outdoor accessory, spin can also be easily attached to the ground. Simply put into the lawn, it enchants the guests at the next garden party and becomes the eye-catcher of the evening. The spin earth spike from höfats in the single product view. The spin ground spike and the spin boost from höfats is great accessory for the spin table fire. The Spin table fire with accessories from höfats in group view. 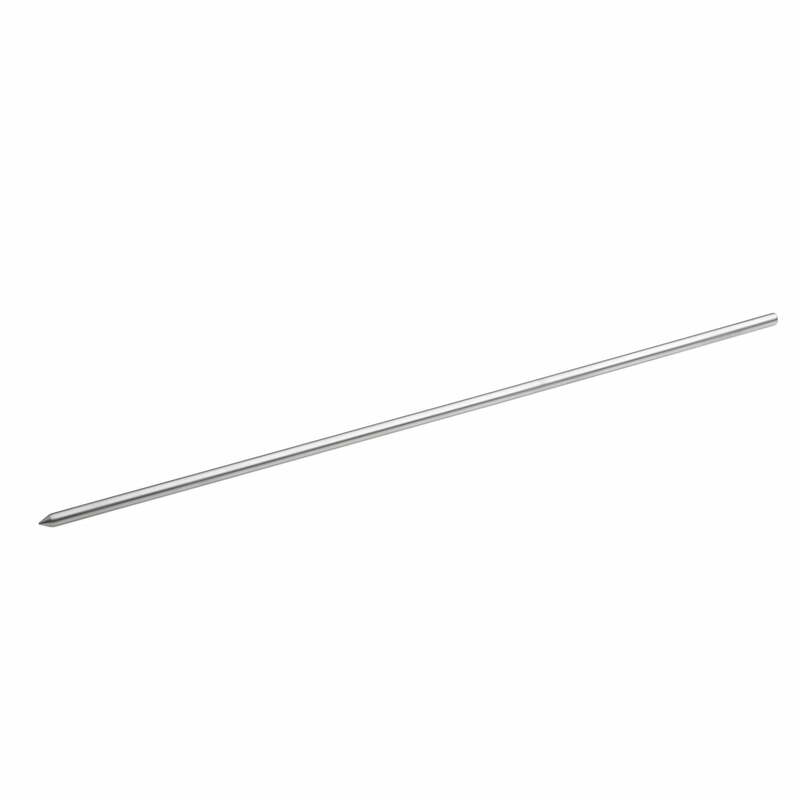 Optionally, an elevation for installation on the ground and an earth spike for the garden are also available.